This expertly pitched and easy-to-use pocket-sized guide is the perfect solution to raising numeracy levels across the curriculum in your school. 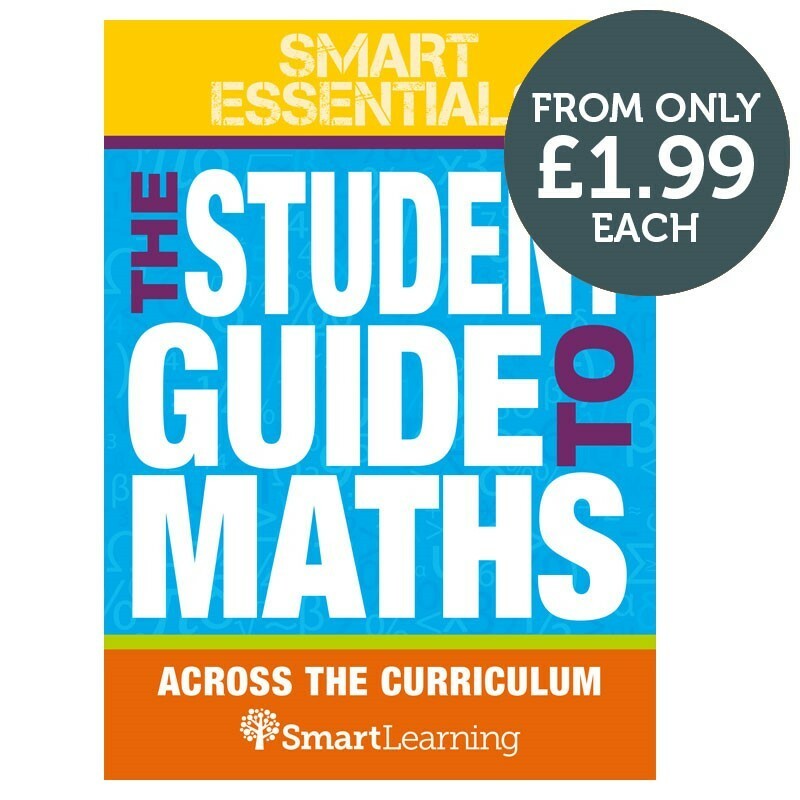 With a strong focus on numeracy across the curriculum, this guide has been designed to be used both in lessons and outside of the classroom. It provides students with the support they need to develop their mathematical thinking and problem-solving skills – directly improving their mathematical application in ALL subjects and real-life-contexts. Top Tip! Re-sell copies to your students to raise money for your school? 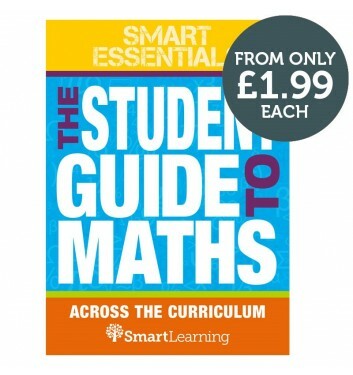 Would you like to sample The Student Guide to Maths across the Curriculum? Download your FREE unit on percentages now!